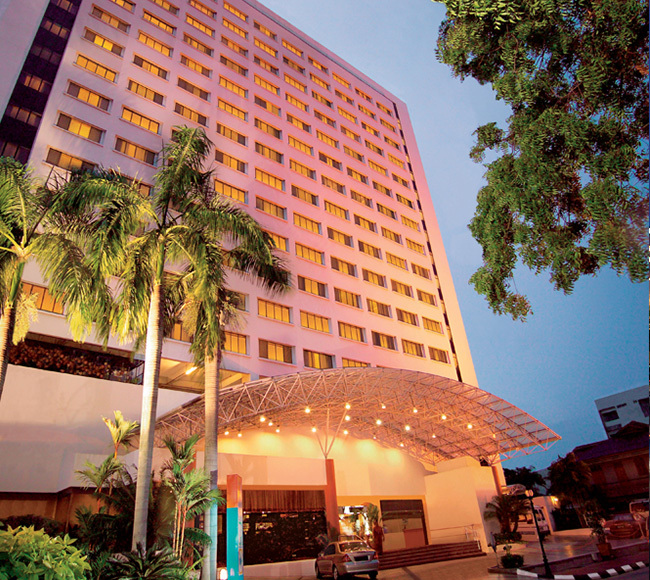 Sunway Hotel Georgetown is a 4-star hotel located in the heart of Georgetown City, Penang. The hotel is located within the area of Penang’s awarded UNESCO World Heritage site with a mix local culture with its unique old world charm and modernity. Within a stone throw away comes alive at night are the local with delicious dishes at the famous New Lane Hawker Centre with its vibrant and energetic cooking and experiences. The preferences of room choices range from Deluxe, Premier, Family and Club rooms and suites with commanding views of the city to sea skyline. Our rooms welcome you with comfortable and spacious room, featuring a warm gold-and-earth toned furnishing with abundant light that offer comfort and relaxation to our guests. Guests staying in our Premier, Club rooms and Suites situated on the upper most floors are able to enjoy the city’s spectacular views from dawn to dusk. 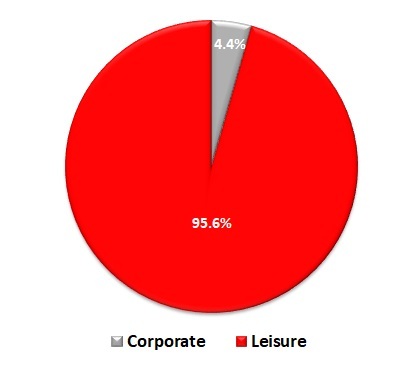 Among its special privileges are daily breakfast served at club lounge, a relaxing space offering complimentary breakfast, all day service of non-alcoholic beverages, evening cocktails with Hors d’oeuvres and an hour’s complimentary use of the boardroom for meetings or small social gatherings. 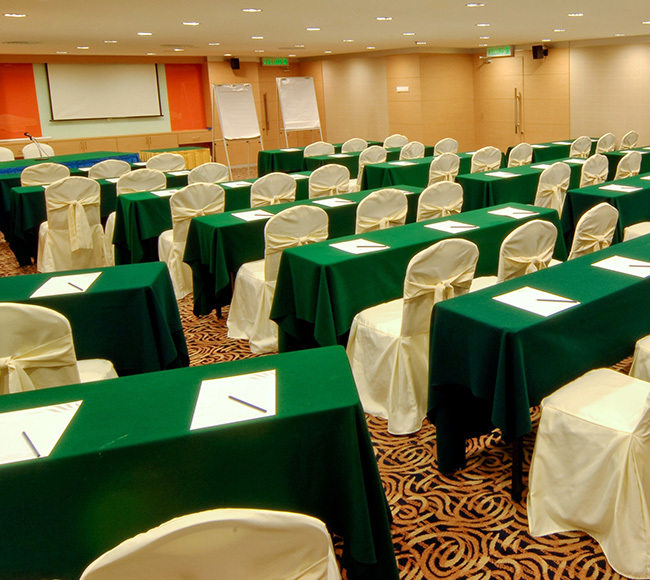 A total of 3 meeting rooms have all been upgraded with interior and carpeting, offering a relaxed yet fresh and cozy environment. It is able to accommodate up to 200 guest with enhanced facilities and services, upgraded hardware, customisable menu and table arrangements. 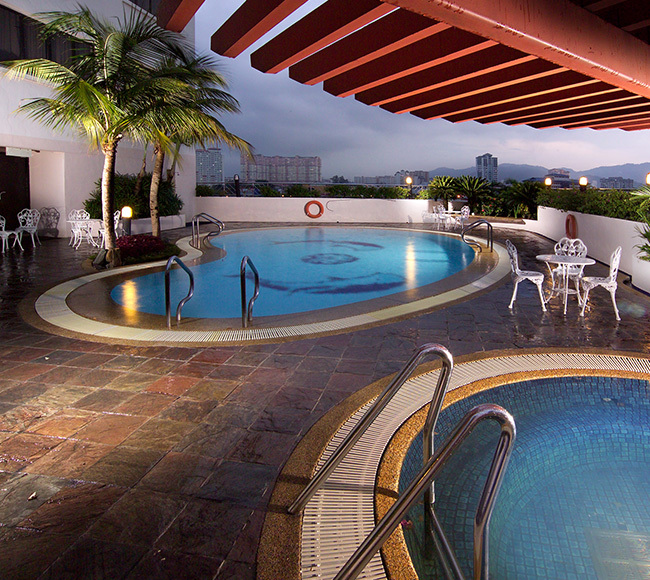 Other facilities included are a coffee house – Sun Cafe, a swimming pool, a Jacuzzi pool and a gymnasium.